This book presents a series of ready-to-go theme-based activities to address children's sensory issues. 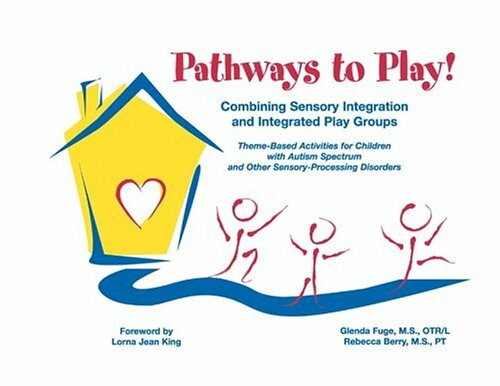 Includes 40 carefully designed activities designed to make it easy for professionals and parents alike to provide structured peer play activities with a sensory-motor foundation. Play therapy for children with sensory-integration challenges.